7º pitching Future DOC. Photo: Disclosure. 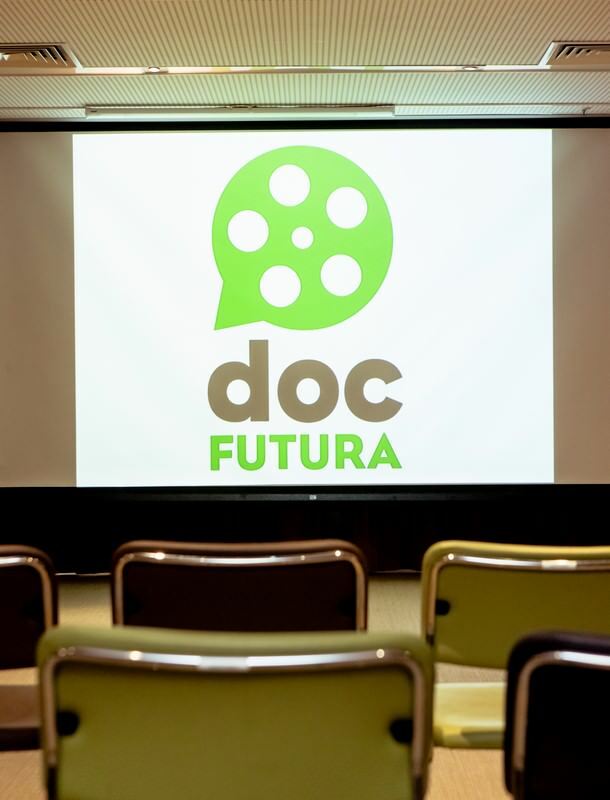 With 60 audiovisual projects entered, the 7º pitching Future DOC selected, for the first time, two documentary films for co-production and display in Canal Futura: "Oidores of voices", the L4 Movies, of Ribeirão Preto (SP), and "#agoraéquesãoelas", the COOPAS , of Rio de Janeiro. A was chosen by the banking channel and the other, in an unprecedented action, with the public vote, held on Twitter. "In The Future, the pitching is critical to bring new perspectives and approaches on topics that are always on the agenda in the channel. 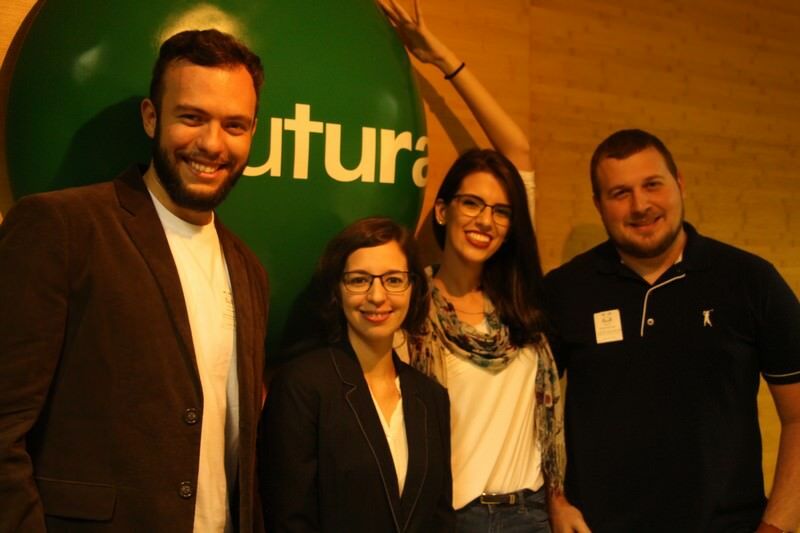 Since coping with inequality, environmental issues, genus, Security, housing and health, the Future is the place to treat sensitive topics normally rendered invisible ", says Debora Garcia, Content Manager and digital media of the Future. "In addition, every pitching the Future knows new directors from North to South. Increasingly we note that independent producers, carrying out human rights documentaries, They also have a strong articulation with different sectors of society, strongly activating such content through social networks and face-to-face mobilization Proposals. This is the case, for example, the documentary "#agoraéquesãoelas" that is born the fruit of a large popular vote on Twitter, not to mention the fact that the very object of the documentary is the feminist activism on social networks. In this arena of production, the result is always positive for all sides: visibility of causes, popular engagement, quality content for the grid of the Future and new Directors having the chance to produce their projects. This is also the case of L4 Movies, that brought the theme of mental health of bold and innovative way with the project "Oidores of voices", complete. For executive producer and project manager of COOPAS, Paula Lagoeiro, the feminist movement has been strengthening on the web, especially in the last year, and the question deserves to be deepened. "Many women who never raised flags or were inserted into began to engage and draw up guidelines for women. Social networks have become one of the main tools for the extension of that content and changed the dynamics of the movement, extending the dialogue, causing direct identification and enabling immediate engagement. We are changing and we need to document this moment. Therefore, We believe that the grid of the Future is an excellent Channel display window to a themed project as relevant and current as #agoraéquesãoelas ", account. Documentary Oidores of voices. Photo: Disclosure. Already the winners of the L4 Movies, will show that hearing voices is beyond mental health. "Our city, Ribeirão Preto, It is one of the few in the country that develops in its day-care Center a differentiated approach with patients who hear voices, which itself already deserves attention. We believe that the importance of the film lies in provoking way we found to talk to the general public on this topic, addressing this experience so complex that later than some call mental illness ", explains Milena Maganin, Executive producer of the project "Oidores of voices". The documentary projects receive R$ 100.000,00 (real 100000) out of paper and will be displayed in the Canal Futura in 2017. Winner of the last Future DOC, the film "don't leave today" showed a group of mothers who have had their children murdered in the episode which became known as Crimes may, that occurred in São Paulo 10 years. This and other films winners of the pitching are available on Youtube in the Future. "Don't leave today won the sixth pitching Future DOC. Since 2010, the pitching Doc. 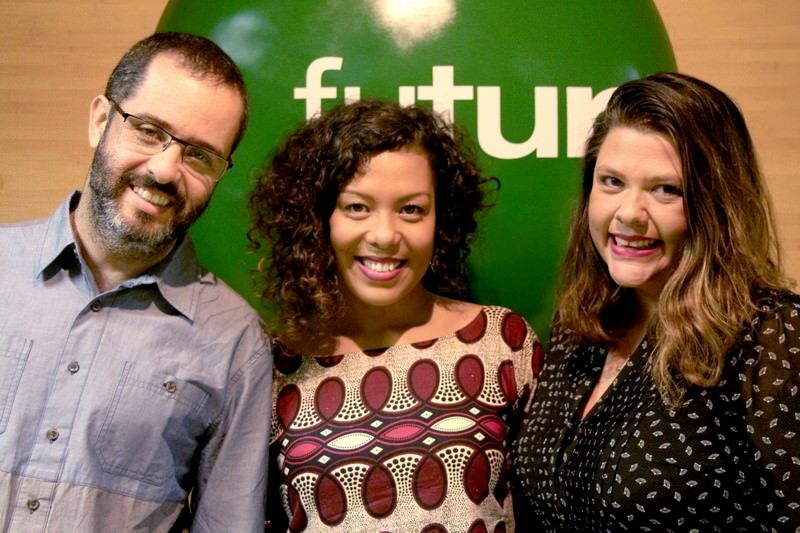 Future calls, every year, Brazilian producers to present documentary that embryonic projects, somehow, human rights related. With this initiative, the Future Search coproduzir documentaries that have an edgier look on these subjects, with good stories. In 2015, "Lift!”, pitching winner 2014, who accompanied social movements around the globe organized with the aid of new technologies, won the bronze medal at the New York Festivals World ’ 's Best TV & Films. This year, was released the documentary "don't leave today", who won the selection of 2015. Coproduzido for the Future, the film followed a group of mothers seeking justice for the murder of his sons during the episode which became known as Crimes may, that occurred in São Paulo 10 years. The documentaries have participated in festivals inside and outside the country. With the television version, from 52 minutes, the productions include an extended version, in feature length format. "I hear voices": This is a reality experienced by many people who are in psychiatric treatment in the public health network. The documentary "Oidores of voices" follows the daily life of some of these people, showing how to deal with those voices in their lives. From the insertion of the film crew in everyday life of these characters, your stories and opinions of their families and close about your condition will be known. The documentary #agoraéquesãoelas shows how the feminist movement, through its various strands, is gaining tremendous strength with the activism on the internet. Through characters active in forums, blogs and social networks, the film reveals what are the ideas that are currently and feminism as the dissemination capacity of the network and the ability to share content help to propagate these ideas. Issues such as the legalization of abortion, domestic violence, the various forms of harassment to women are being thrown open boldly by women, We are in the digital media platforms to reach an audience that replicates the ideas posted, mobilizing other women room in the public debate.